If you are a bachelor’s student who is genuinely curious, wants to succeed, and is willing to try out an idea then you will find a home at Albion College. 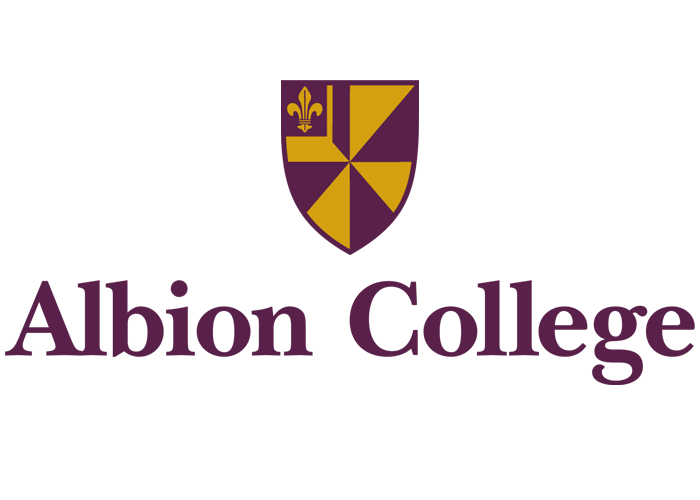 A National Liberal Arts College welcoming over 1,500 students, Albion has specialized in inspiring, challenging, and preparing students since 1835. A 98% 4-year graduation rate and a 94% placement rate show that we are intentional in our efforts—from initial scholarships to internships and career services. Our small-town location allows you to apply your classroom knowledge in real settings such as our college farm, restaurant incubator, the city government, and local schools. Albion’s funded research opportunities give you an opportunity to design and conduct research in the lab, the library, a city, or a far-away country. And it works—our graduates attend well-known graduate programs and work in top companies, places with names you know. Albion’s professors and staff create a welcoming community where you can explore fields and careers and get the push you need to succeed in life. Albion College is the place for every you.